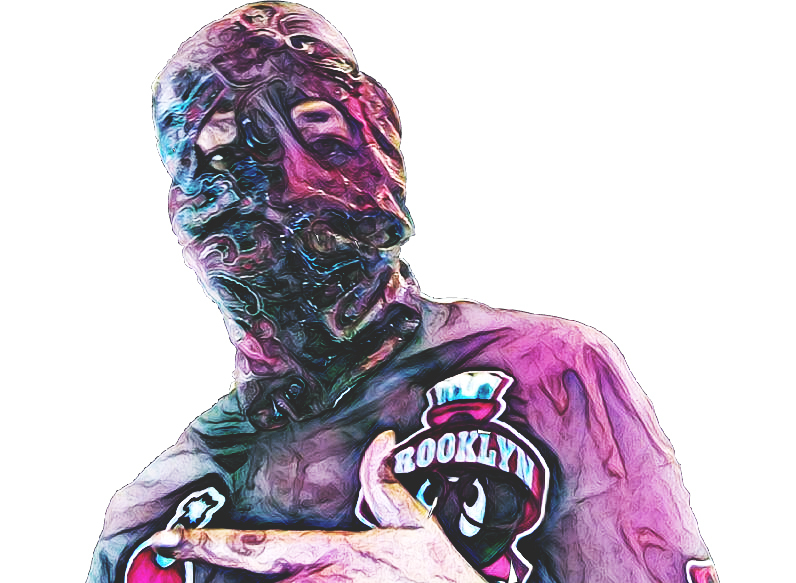 Plhus1 is a Hip-Hop artist from East Flatbush Brooklyn. Plus1 was born in the famous Bellevue Hospital in Manhattan. He was raised during the height of the crack epidemic in Harlem by a mother with Native American blood and a father from Alabama who’s ancestors helped Harriet Tubman build the Underground Railroad. So it’s clear that the struggle is in his genes but with that, he also possesses the ability to overcome it. Tough situations aren’t anything new to Plhus1, excuses are easy to come by nowadays, oppression is all around and the pressure to succeed can be too much to handle for a young black man in this day and age. However, Plhus1 has risen to the occasion again by sticking to his passion and completing his first MixTape titled “Draft Night”. Plhus1 has something to prove, not only is the mixtape finished but he has an EP ready to be released later this year which is untitled at the moment. One thing is for sure, Plhus1 tells his life story through his music so it’s always up to date and fresh. Get to know Plhus1 through his artistry he has come a long way from hustling and is trying to leave that life behind but the struggle is real and when the going gets tough real dudes do real things for men salary.